New research links air pollution to fetal brain damage. Sure, big surprise, pregnant women aren’t supposed to smoke. True, but the dirty air in the study is cleaner than the air in Glendale. 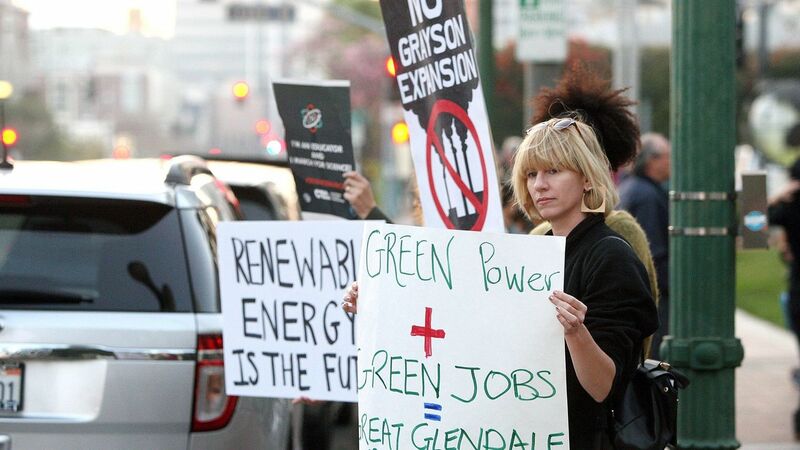 Now GWP wants to build a larger dirty power plant right downtown making matters even worse. 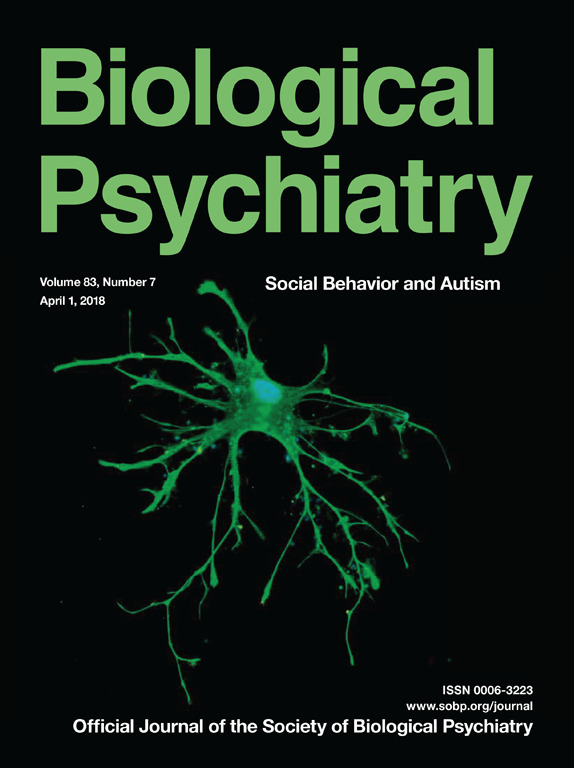 The study, “Air pollution exposure during fetal life, brain morphology, and cognitive function in school-age children” tracked the air pollution levels during pregnancy and then followed up with neuroimaging and cognitive function tests of 783 children at the ages of 6 and 10. 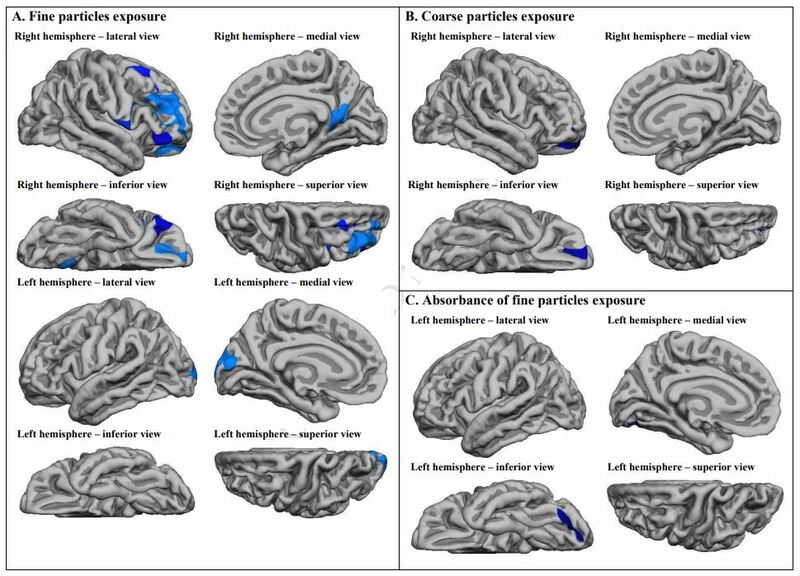 Fetuses of mothers exposed to more than 20.2 μg/m³ (micrograms per cubic meter) of fine particles and more than 39.3 µg/m³ of nitrogen dioxide (NO₂) had thinner cortex in several brain regions of both hemispheres. 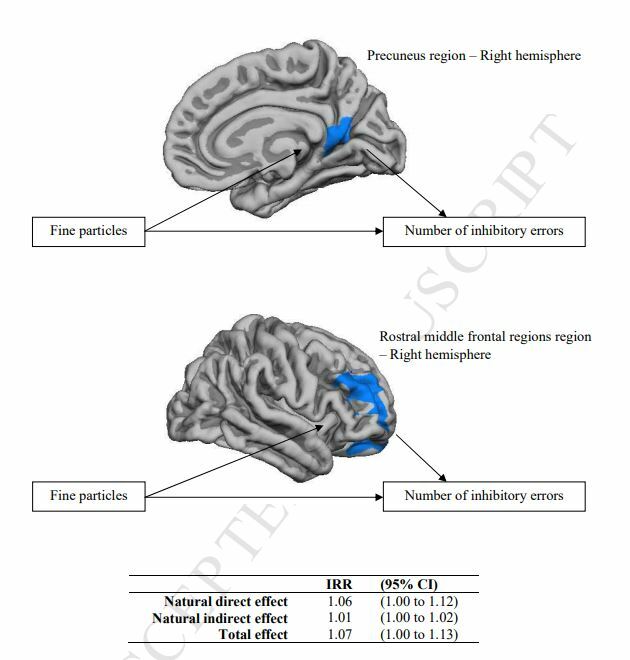 For example, the “cerebral cortex of the precuneus region in the right hemisphere was 0.045 mm thinner for each 5-μg/m³ increase in fine particles”. These brain changes contribute to difficulty for children to self-regulate temptations and impulsive behavior. These changes in self-control are related to mental health problems like addictive behavior and attention-deficit/hyperactivity disorder (ADHD). We observed brain development effects in relationship to fine particles levels below the current limit. Therefore, we cannot warrant the safety of the current levels of air pollution in our cities. The most disturbing thing about this study is that Glendale air is currently dirtier than the study air. Our air ranges between 35 and 88 μg/m³ fine particulate matter and over 148 µg/m³ for NO₂ compared to 20.2 μg/m³ and 39.3µg/m³ in the study. Air pollution is so obviously bad for lungs, heart, and other organs that most of us have never considered its effects on the developing brain. But perhaps we should have learned from studies of maternal smoking that inhaling toxins may have lasting effects on cognitive development. The air pollution in Glendale is worse than the study area and yet Glendale Water & Power wants to expand the Grayson Power Plant and produce more power locally than they have in the last 20 years. 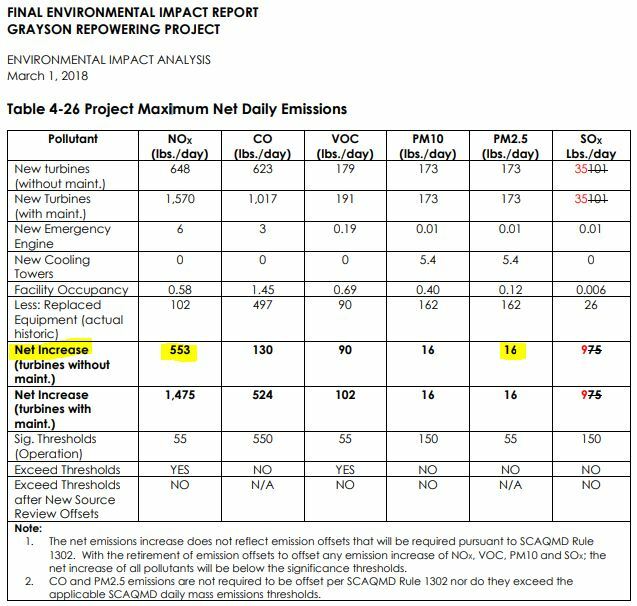 Their own environmental report shows that normal operation of the new plant would see a net increase in fine particulate matter and NO₂ (see the highlighted amount on this chart below). It’s even worse in months that they have to do plant maintenance or if they end up generating more power than they predicted for these calculations. The Glendale City Council has a choice. They can choose to make the air quality in Glendale worse or they can choose to start powering Glendale with clean renewable energy. The choice affects the development of every child born in Glendale for the next 30 years. We don’t need a $500 million methane plant that will pollute our air. We need clean energy solutions. We need clean energy leadership. We need clean air leadership. We had a record breaking turnout last Tuesday night of close to 500 people in opposition to the Grayson gas plant expansion. Over 300 people wrote comment letters and something like 70-80 spoke. GWP took up the first two and a half hours of the meeting to give an update on the project. This included slideshows from the project’s owner engineer, Stantec, Siemens, and GWP staff. From 8:30 to 10pm the public was given the chance to address the council one minute at a time. Three people were granted an additional two or three minutes. After a short break, the council deliberated for another hour and a half. Everyone was exhausted. Coucilmember Sinanyan – the champion of our cause – raised a motion to pause the review process for the gas plant and immediately launch an unbiased study of clean energy alternatives. It was a strong motion, with everything we could have asked for. Unfortunately, there was a bit of confusion on the dais, and he didn’t manage to get a second to the motion. So the opportunity passed. For now. Note that all Council really agreed to do was to let GWP stick to their original plan for completing the Environmental Impact Report (EIR) and presenting it in late March. This means we don’t get our pause – although to be honest the EIR is almost done so it doesn’t mean all that much. But we still have a good chance to get Council to set the completed EIR aside without certifying it or approving the project, and launching the study we want at that time. So we really haven’t lost much. We hoped to get a win so it’s disappointing, BUT we can get our win in March. So long as we all stick together and keep the pressure on. Council also agreed on some language about having GWP come back with a smaller gas alternative coupled with storage or other renewables. They were already working on this. Our guess is they’ll come back with a 200 MW plant (vs. 250 MW in the original plan) plus storage. But this will still be 200 MW too much. Or at least too much until they’ve turned over every stone to see if we can replace the old plant without new gas. That’s our goal – to get an unbiased matrix of the options that can get us to a clean energy replacement. It was still a big win – maybe a half win – in that we got Council to realize people are watching very closely now. And the union men who showed up realized that we want jobs for them at an energy source that won’t be outdated and banned by the State soon. This fight is not a one night battle. We will just have to come out again in bigger numbers next time to support Zareh and pressure two other Council members to support him with their votes. And we know who they are and will remember who was on the right side of history and who wasn’t. If you’d like to watch the meeting in full, it’s posted here. The Grayson expansion wants to spend tens of millions for natural gas plants that will run only a few days of the year. The plan is to add a number of new turbines to increase the power output to 310 MW. Two of these new turbines will be what they call “peaker plants” which means that they will only run on a few days of the year to handle peak demand on the hottest of the hot days. That’s right, these plants cost tens of millions each and will only run a few days of the year. 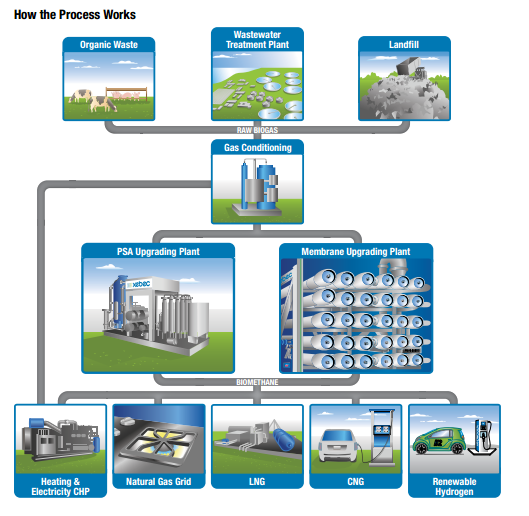 A viable alternative to these peaker plants is batteries. They get charged up at non peak times with the extra capacity built into the system. Then they discharge during peak power events. 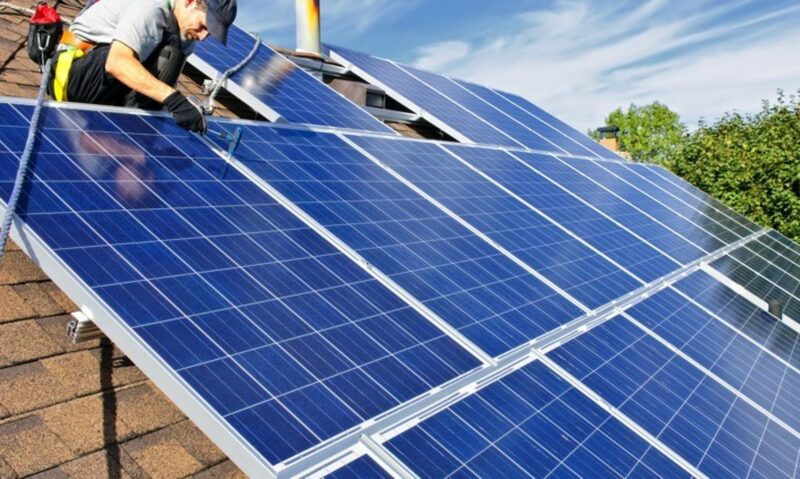 They are great for balancing out variable energy coming from wind or solar generation. Also, they can be used all the time, not just on peak days by charging up using cheaper surplus power at night and then discharging when power is more expensive during the day. This can reduce demand and pollution from all the Grayson units. Glendale Water and Power did not look seriously into batteries as a solution. They offered an “alternative” plant that was 100% battery which is not even a legitimate option. They included it so that they could say that they looked at battery options. This is called a straw man argument and is an insult to the ratepayers’ intelligence. Check out this article on the issue to find out the current state of battery vs peaker plant economics. 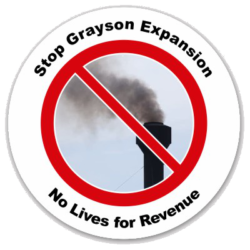 We need to write to the city council and ask that they immediately put the Grayson Expansion on hold and hire an independent green tech organization to evaluate real renewable alternatives to a new, larger, polluting and greenhouse gas spewing gas plant. Write to them here. 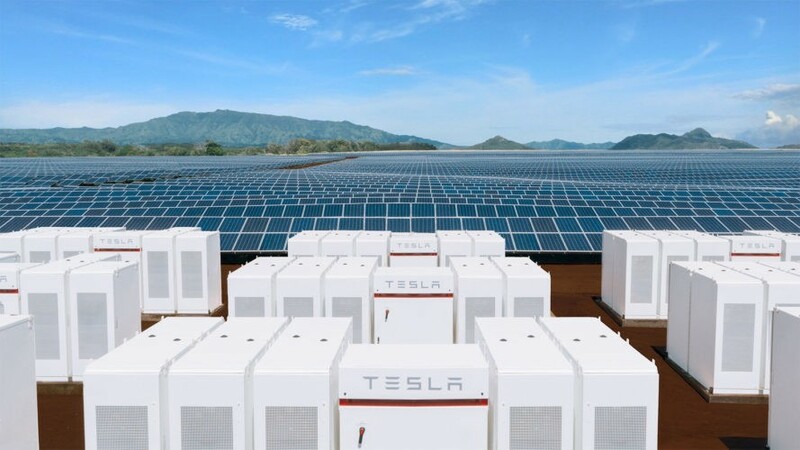 Tesla batteries store solar energy to feed back to the grid during peak power events. Today is the end of the public comment period for the Grayson draft Environmental Impact Report. In just a few weeks, we’ve seen word spread quickly on the potential environmental harm, health impacts, and financial risks of GWP’s fossil fuel plant expansion. Emails poured in to Glendale City Council with residents’ objections to the plan. We expect that public awareness and outrage will only continue to grow. Below are three of those great comments letters that I want to highlight. The next phase of the EIR process is for Stantec to respond to all the comments that were sent in. Stantec will make any necessary corrections or changes to the EIR. They will then issue a final EIR for review by the Glendale Water and Power Commission and the Glendale City Council. At a recent council meeting, GWP expected the final EIR to come out in January. After a period to review the Final EIR the commission will make a recommendation to the council. Next, the council will vote on certifying the final EIR. That wouldn’t mean that the project is approved, just that the council accepts the EIR. A vote on the expansion will come afterwards. Looking at the EarthJustice comment below though, it sure makes it seem like it’s going to take longer to correct the EIR! EarthJustice knows the EIR process back to front and their comment letter eviscerates the EIR. EarthJustice Staff Attorney Angela Johnson Meszaros is my new hero! Friends of the LA River (FoLAR) advocates for the public use of the LA River They have been working on a multi-million dollar wetland renewal project right outside of the Grayson plant that wasn’t even mentioned in the EIR. The Glendale Historical Society gave an analysis of the cultural significance of the Grayson plant, both historically and architecturally.